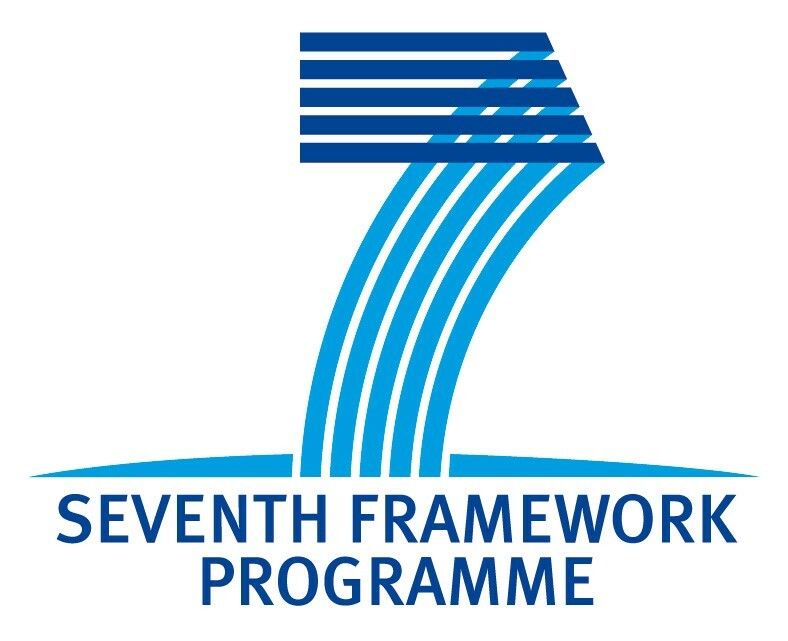 In the frame of its 7th Framework Programme on Information and Communication Technologies, the European Commission launched the MARISE project on the 1st May 2008 for a 3-year duration. Owing to the use of Aluminium based III-V materials, the project ambition is to push the limits of currently available APDs (Avalanche Photodiodes) in two directions: speed and low noise. Avalanche photodiodes are key components for many applications (telecom, ranging, sensing, spectroscopy,...) because their internal gain improves the photoreceiver sensitivity considerably. Two III-V materials of interest have emerged: AlGaAs and AlInAs, lattice-matched to GaAs and InP, respectively, and both characterised by a wide bandgap. In recent years, a breakthrough in the impact ionisation characteristics was identified and the major importance of a thin avalanche multiplication layer was clearly demonstrated. MARISE ambition is to develop innovative engineered APD components with thin avalanche layers to benefit from their promising characteristics likely to advance the present state of the art. MARISE objectives are to push the limits of APDs in: speed and sensitivity. The development of a very challenging evanescent waveguide APD structure in the same material system will allow for 40Gb/s operation with a record gain-bandwidth product of 200 GHz. AlGaAs will be combined with a GaInAsN absorber into an innovative, low noise and potentially low cost GaAs-based APD, suitable for 1.3 �m telecom applications. �Single photon detection for use in secure communications. For each application, the impact of improved APD performance will be demonstrated in terms of increased receiver sensitivity and bandwidth, extended network performance, power budget or splitting factor. MARISE consortium brings together a set of five partners with top ranking expertise in the different fields (from basic concepts to system assessment) so as to contribute establishing Europe as a major partner in Avalanche photodiodes technology. This site has been visited 71901 times!